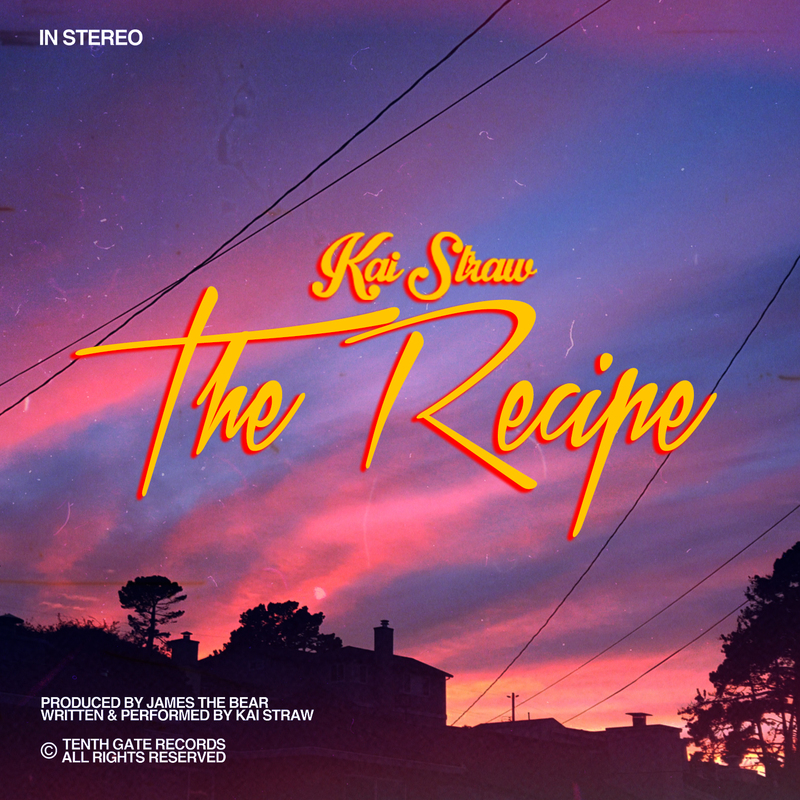 “The Recipe” sees Kai Straw expanding on his unique, unparalleled indie-pop style. 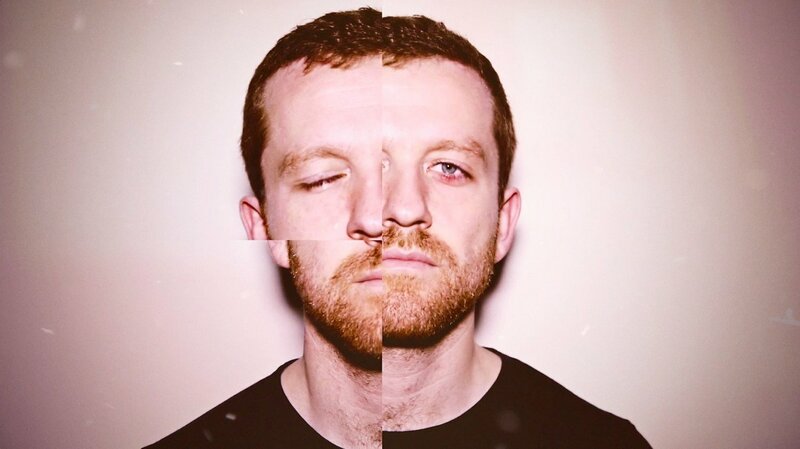 Kai kicks up a raw, but catchy sound that slowly wraps itself around your heart and soul with its intimate mood. Kai’s humility seeps through the memorable lyrics and tasteful production for a timeless love song. All the ingredients come together for something truly extraordinary to set the tone for the rest of GUN.